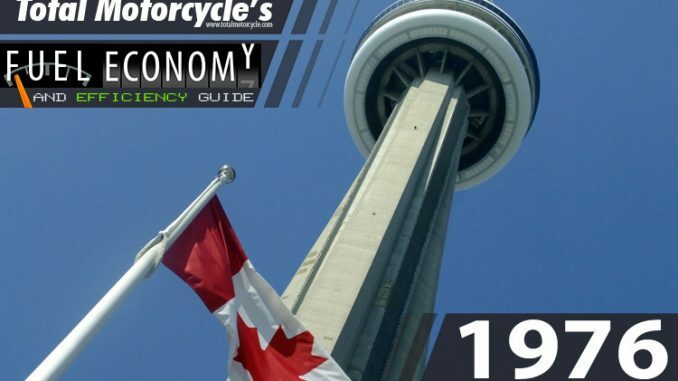 World Changing Event: June 26, 1976 – The CN Tower is built in Toronto; the tallest free-standing land structure opens to the public. The CN Tower is a communications and observation tower in downtown Toronto, Ontario, Canada. Standing 553.33 metres (1,815.4 ft) tall it became the world’s tallest free-standing structure for 34 years until the completion of the Burj Khalifa (UAE) and Canton Tower (China). 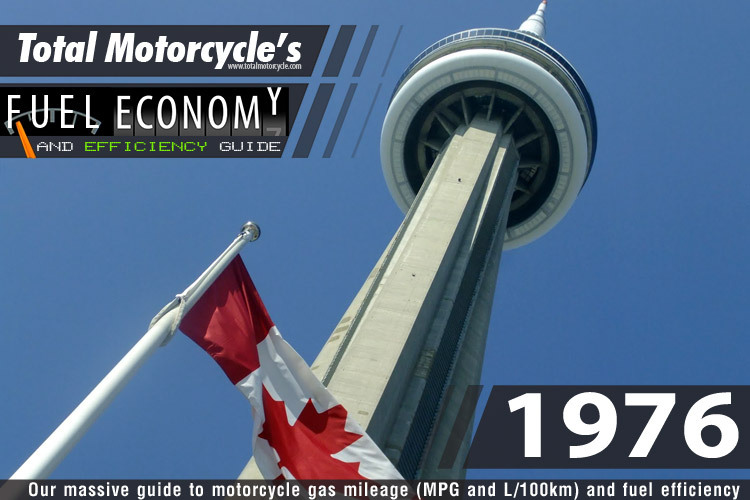 The CN Tower remains the tallest free-standing structure in the Western Hemisphere.